React-Native also provides native modules & components for both the platforms to get hold of the device's native capabilities. There is also a huge list of plugins developed by the community to use with React-Native which makes it more customizable. Getting started on a new app from scratch consumes quite some time. But here's the good news - There are many open-source React-Native boilerplate projects and UI starter kits available to kick-start the app creation with merely few lines of code. We have listed some of our favorite starter kits and boilerplates to get started quickly. 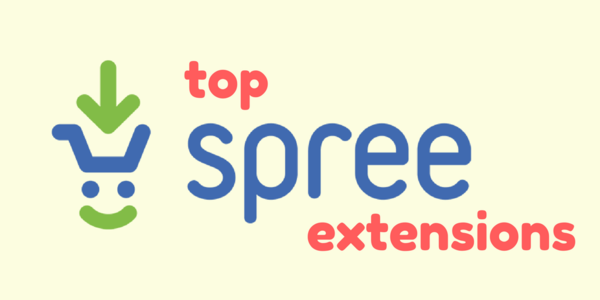 Looking for the best IDE/Editors for your mobile app development? 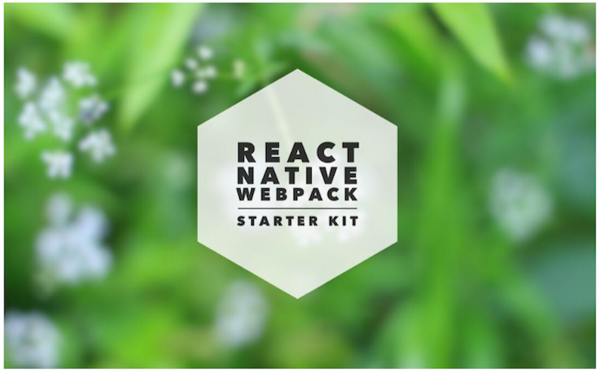 This Starter Kits reflects the best practices of React Native development they have been crafted for both platforms - Android and iOS. They are opinionated about tooling, patterns and development practices. They might not be a one-size-fits-all solution for everyone, but one can customize them to their needs, or just take inspiration from these. Ignite is an active React Native repo, invaluable to neophytes as well as seasoned professionals. One can install the CLI and generate anything from a starter app to a single opinionated component using Ignite. Simple onboarding for new developers. One can install the CLI and generate anything from a starter app to a single opinionated component. 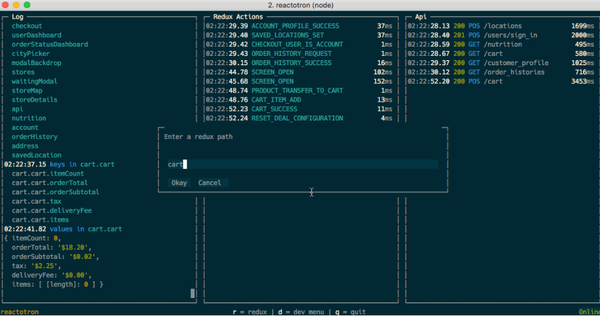 Generators work seamlessly with Ignite's folder structure. Ignite will install pages worth weeks of work in a single line of code. 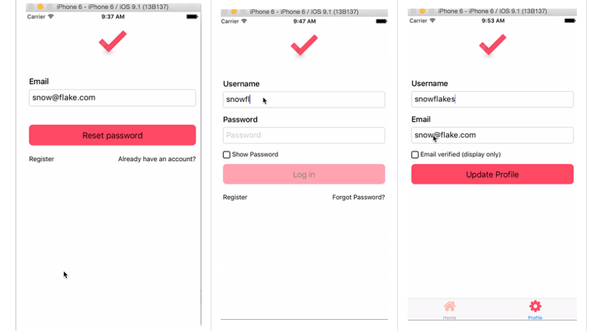 It includes examples, templates, components, styles, animations, testing screens, etc. 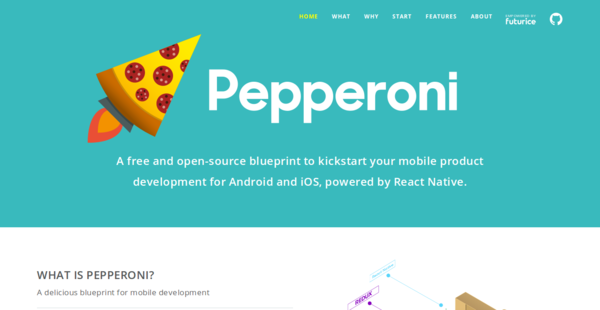 Pepperoni is a blueprint for building cross-platform mobile experiences rapidly with ready-to-use integrated building blocks for common mobile app features. The Pepperoni blueprint is crafted on a solid foundation using modern architecture and industry's best practices. Snowflake supports hot reloading of its state. Using Redux and Immutable, the state of the application is testable with Jest. Learning React Native App development? Find our curated React Native training courses available online. 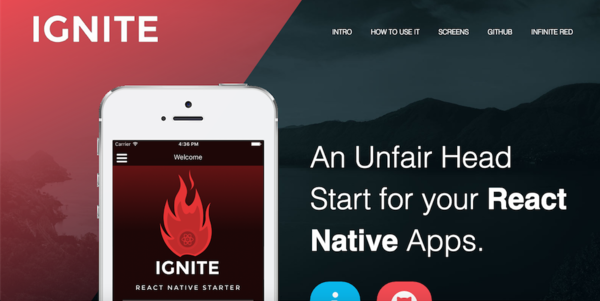 NativeBase is a free and open source framework that enables developers to build high-quality mobile apps using React Native iOS and Android apps with a fusion of ES6. 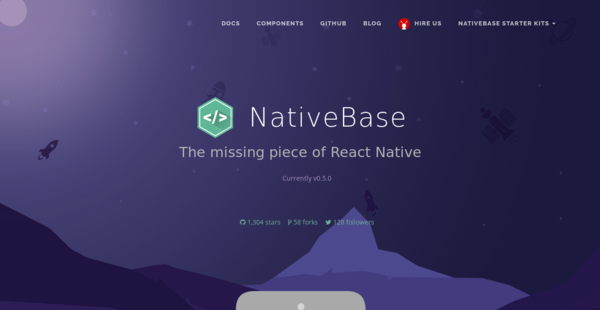 NativeBase builds a layer on top of React Native that provides you with the basic set of components for mobile application development. This helps you to build world-class application experiences on native platforms. Developers: Daniel Steigerwald and the community. 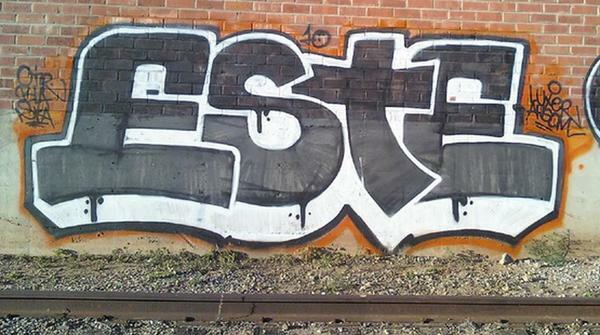 Este is a developer stack for React universal apps. 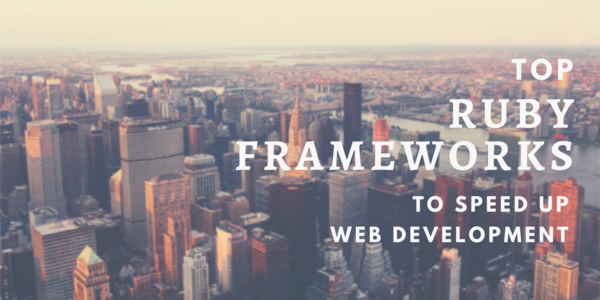 It has a universal architecture where the stack is the same for browsers, mobile and server. Este is perfect even for plain static pages. One can gracefully add any platform later. Get the best React Native Development Company to launch your product. A starter boilerplate for a mobile app using React Native and Redux. 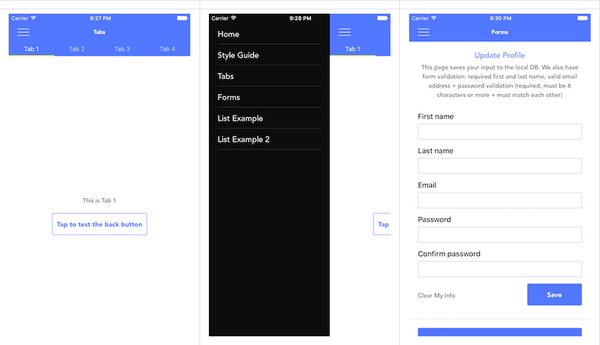 React Native Starter App is another sleek starter template for React Native Android and iOS apps. 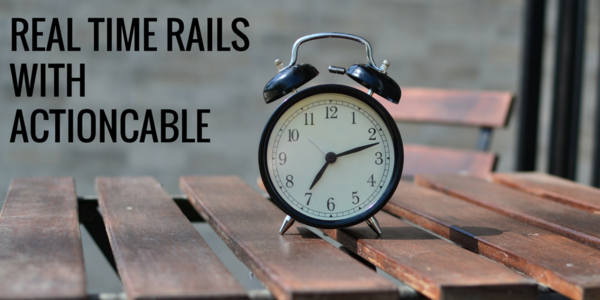 It is equipped to run with Redux – A predictable state container which consistently runs in different environments. 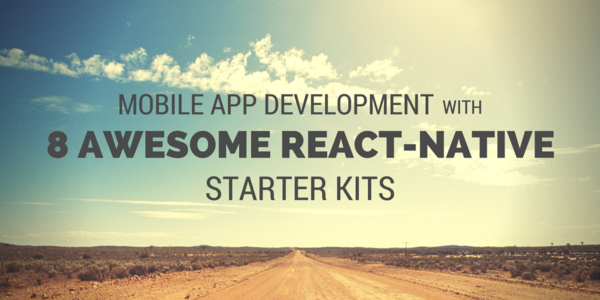 One can grab any of these starter kits and jump easily into mobile app development world. 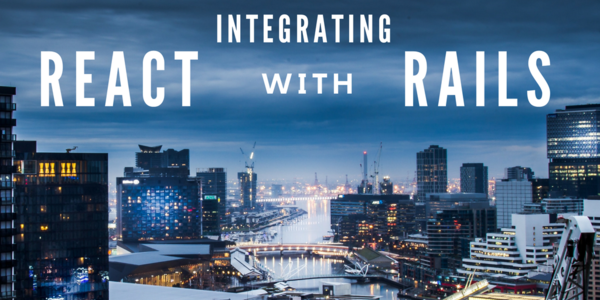 React-Native is seeing an overwhelming response from the community of mobile app developers around the world. Spread the word - Feel free to re-tweet and share the article. If you think there is any other good starter kit out there that we have missed here, please tweet at @icicletech and let us know. Icicle is a Web & Mobile consulting company focusing on Start ups, Digital Agencies & Enterprises. We create beautiful & engaging UX, clean Front Ends, scalable Applications and manage them on Cloud. With over a decade of development background, we work with open technologies like Elixir, Phoenix Framework, Ruby on Rails, Ember.js, React.js, React Native for Android, iOS etc. in bringing ideas to life for our clients and partners. Talk to us, that's always a good idea!